So as we all know, Pantone has announced it’s colour of the year for 2017 as Greenery (if you need a re-fresh you can see it here). This color (unlike previous colors of the year by Pantone) has seemed to cause a bit of controversy (actually it has caused lots of it). 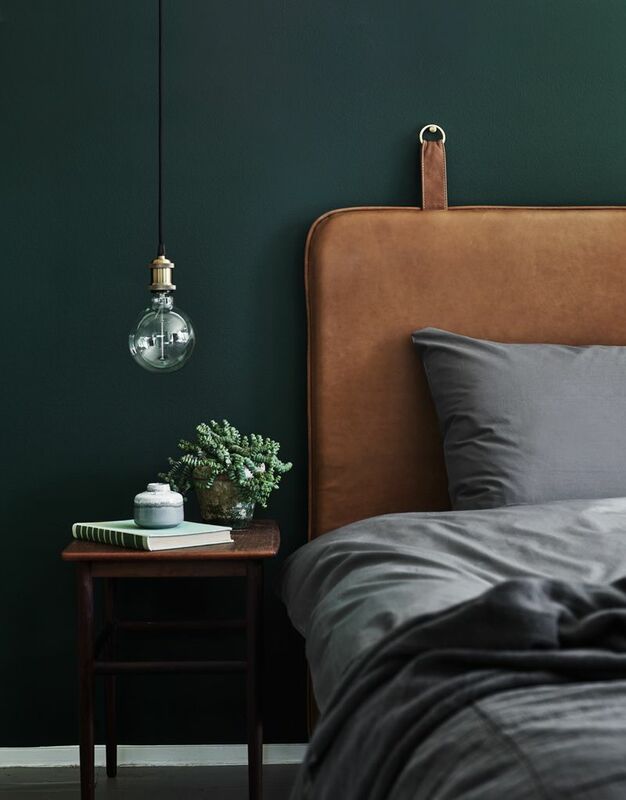 I have been talking loads on social media, especially with my fellow interior blogger friends about everyone’s opinion on this particular shade of green. There seems to be A LOT of opinions about it. Some people hate it, others like it. Some people think it is fine but too much for an entire wall. One thing I know for sure is that it is a very hot topic. For me, I have to say that it is not my favorite shade of green. As a matter of fact, over the past year green has officially become my favorite color to decorate with so I talk about it constantly. Therefore, I thought I would bond more with this shade … that didn’t happen after I seeing it in person (you will know this if you follow my Instagram stories). The truth though, is that I am usually referring to other shades of this hue when I design with green. 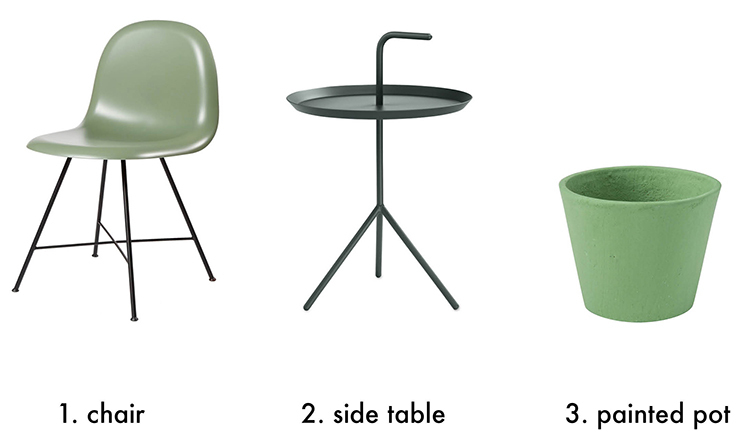 I am happy though that at least I am on trend with the general popularity of green. So with all this talk, all these opinions (which I love by the way), I thought that maybe I would share some color inspiration on my personal take of greenery. 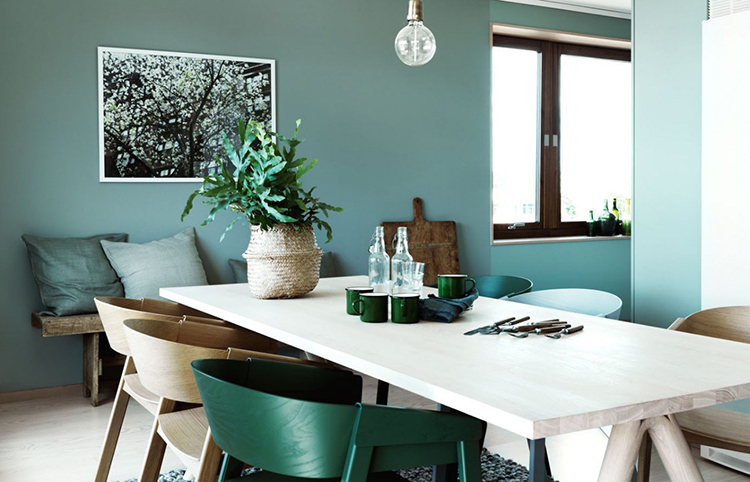 Basically, these interiors below are embodying my taste of how stunning green can look in the home (especially if Pantone’s Greenery isn’t particularly floating your boat). So what I am saying is … Don’t hate on GREEN. Embrace it. 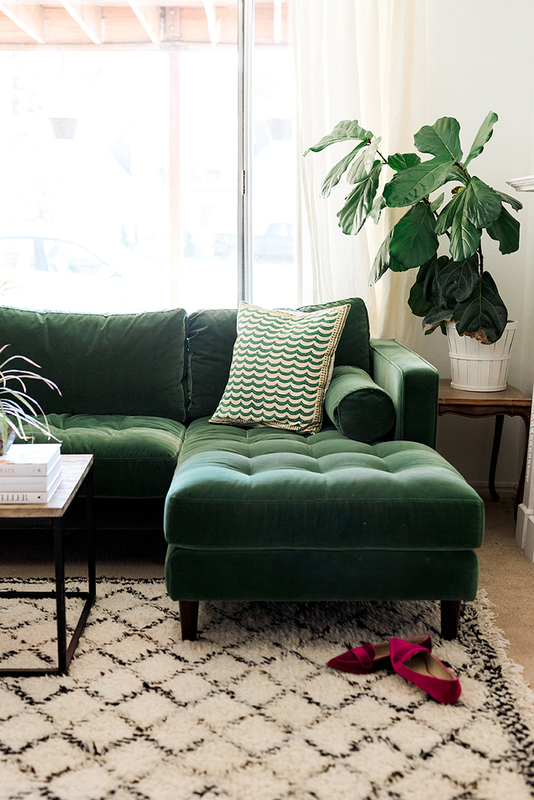 You don’t have to love this year’s shade of “Greenery” but lets all at least acknowledge how wonderful greens can look in interior spaces. This is such a fresh take on greenery. I love this softer shade, especially when combined with the blush rose colors. 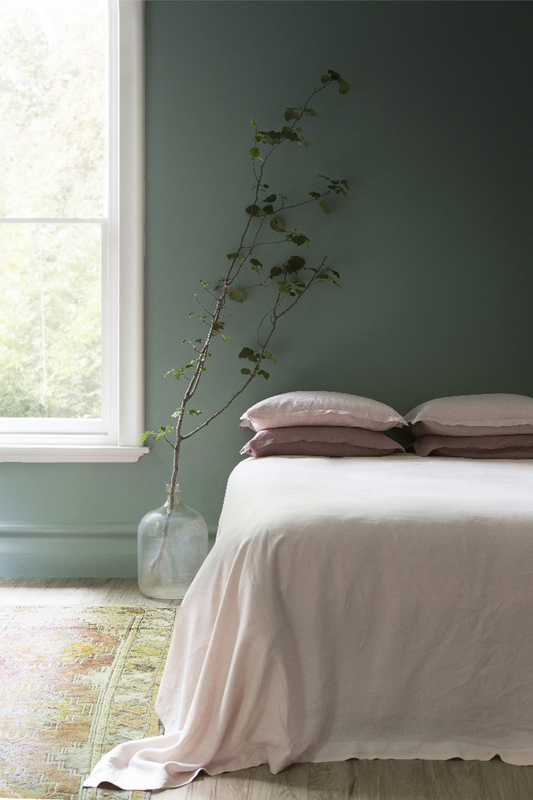 For me this room is soft and chic, but it still pushes the boundaries of colors. I love this strong mix of greens, especially with the light woods! This kitchen had me at hello. 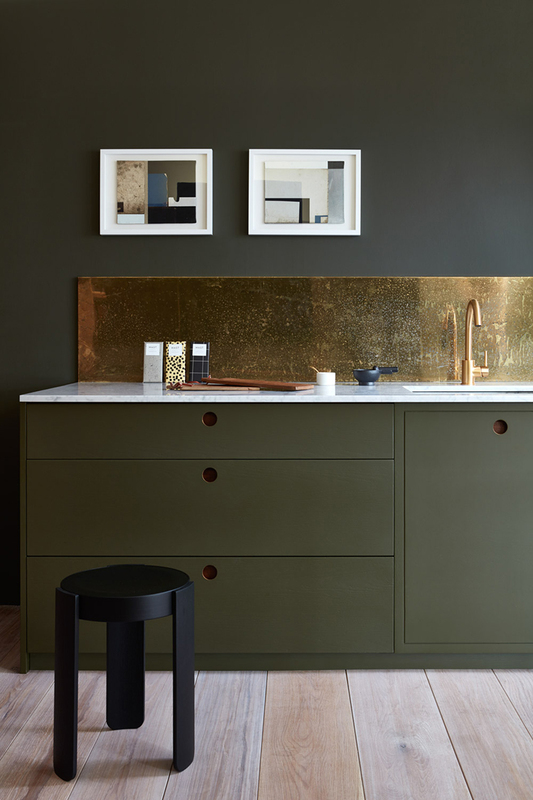 That deep shade combined with dark grey and gold is everything. (A dream kitchen for me). Darker green tones like this deep teal are a perfect match with these charcoal grey linens. 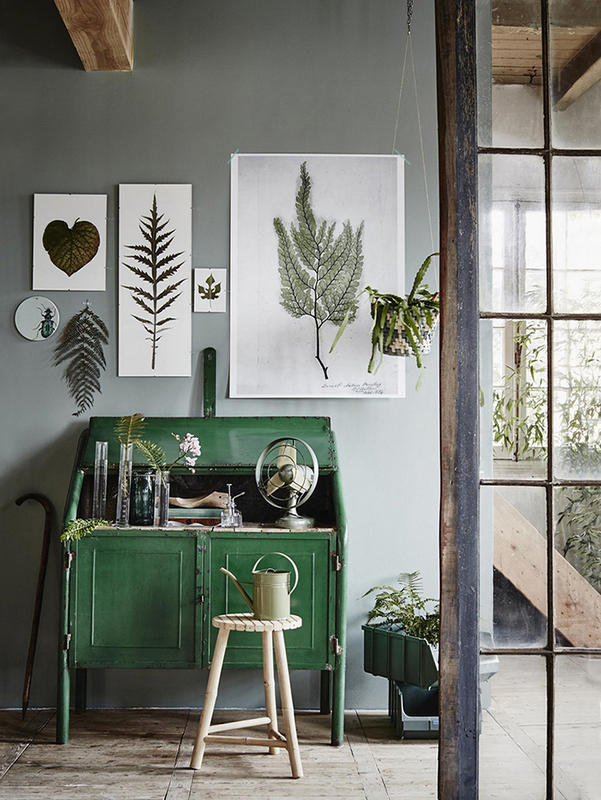 50 shades of green looking stun-ing in this space. I love the addition of botanical artwork too! You can never (ever) go wrong with green velvet. Green has always been my favorite colour. 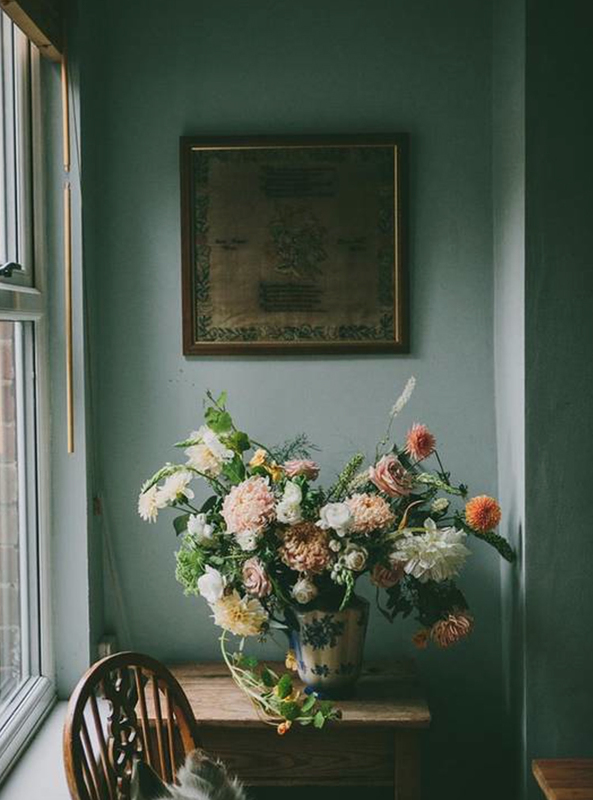 I like these styles of decor and i believe every home should have at least one plant in every room. Then we always have something to take care of and talk to. 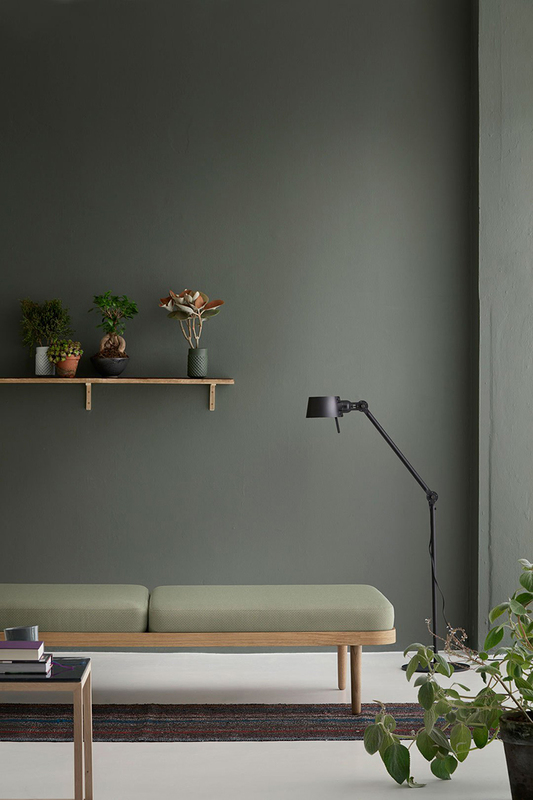 I think green walls work great when they are paired with either grey or white. I think the mix of greens may be overwhelming if you don’t be too careful, but when it’s done right, it looks incredible.